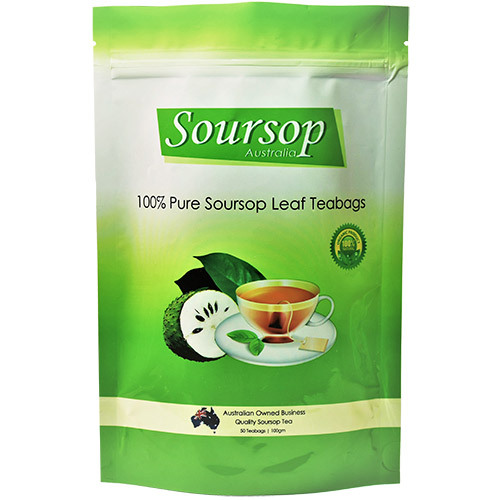 The benefits of the soursop leaves can be absolutely outstanding and also because of this, can not be taken too lightly. 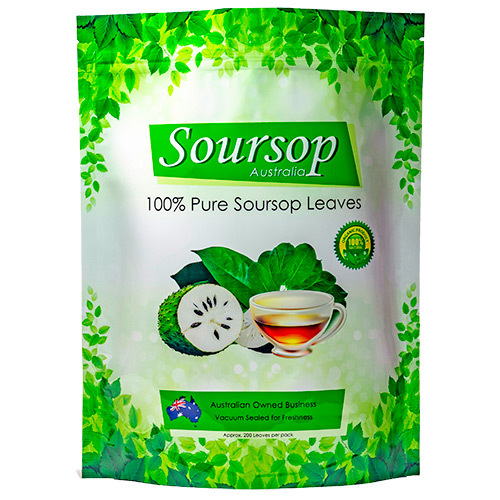 The popularity of soursop has been increasingly growing in recent years. 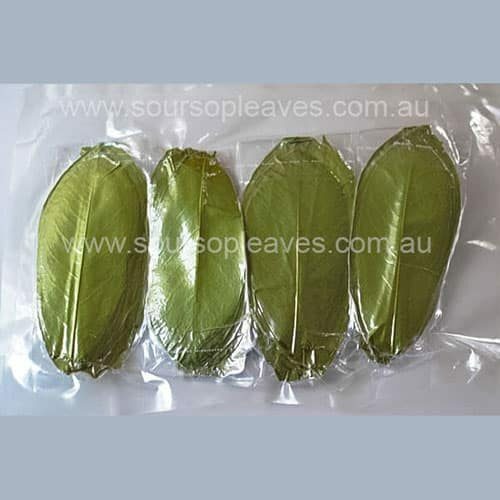 100% freshly dried leaves with no form of chemical enhancement or pesticides. Available in vacuum sealed packages.